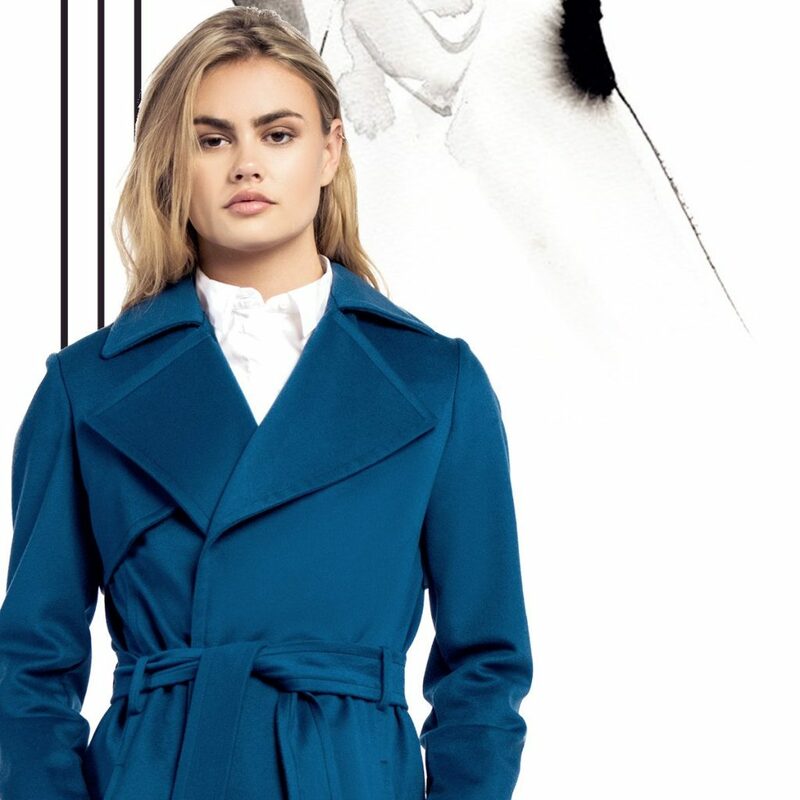 Lis-Marie tests out the world’s first Smart Coat by EMEL+ARIS which is defined by a beautiful cut, luxury fabric and revolutionary heat technology. You know that time of year where your winter coat is too hot but your transitional autumn jacket is too cold? I have this issue every single year, I swear, and it does not help that the weather here in the UK is completely confusing in that we can literally have all seasons in a day! A true Londoner knows to always bring a brolly am I right? But you cannot really carry an entire wardrobe of extra garments in that chic little handbag in prep of the impending weather change. Well here I was finding myself in contact with Frederic at EMEL+ARIS, he offered me to try out their trench coat in a gorgeous navy colour. To the normal fashion hungry woman like myself it looks like a beautifully tailored classic trench, but this one is magical! You see it comes with a power bank that is discretely connected to a small adapter inside the pocket; it did take me a while to find it but Frederic kindly offered to talk me through it. EMEL+ARIS uses FIR heat energy in their self-heating Smart Coats. 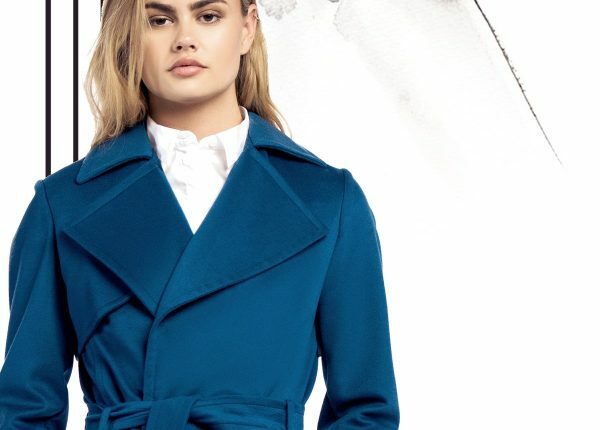 Founded in 2015 by Rana Nakhal Solset with a vision to bridge the gap between fashion and function through wearable tech the coats are all manufactured and closely monitored here in the UK. FIR stands for far infrared ray heat energy and is distributed through lightweight inert polymer so no scary wires all over. FIR has been used as a kind of therapy through the years and worldwide and FIR heat is actually naturally absorbed via sunlight normally but EMEL+ARIShave been able to create these smart coats to replicate that. FIR is via the inert polymer within the coat then absorbed through the skin to heat your muscles and also increase blood flow. But it doesn’t end there, it also helps relieve pain and boost your immune system and even detoxify your body. Mind blowing! Have you ordered one yet? I mean this coat is perfect. I took a walk late one evening to really try it out and was amazed by this feeling of being surrounded by warmth from this coat. No more need for all those layers especially when you are going out on a date with your special someone, just turn up the power and strut on your merry way. The EMEL+ARIS trench coat is available in different materials and colours for both men and women, so go on, order yours online and be snug as a bug in a coat!